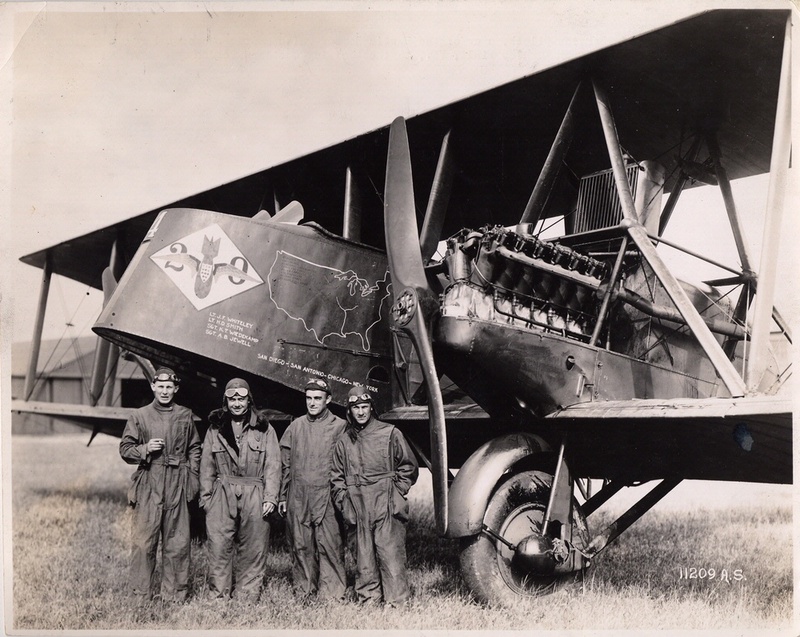 Lt. John Macready was one of the Army’s best pilots in the years after World War I. 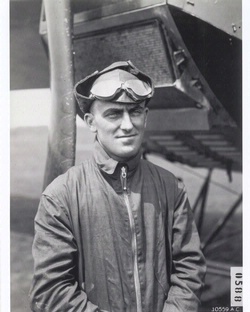 As chief of the Engineering Division’s Flight Test Section at McCook Field near Dayton, Ohio, in the 1920s, he led America’s first military test pilots. 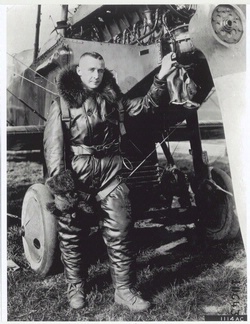 He set a world altitude record of 40,800 feet in 1922, made the first crop dusting flights, and participated in the first aerial survey of the United States in 1924. He is the only three-time recipient of the Mackay Trophy. 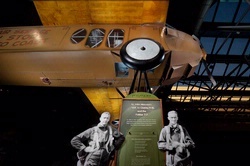 In 1923 in the T-2, Macready and Lt. Oakley Kelly became the first to cross the United States nonstop from coast to coast by airplane, a trip that took almost 27 hours. 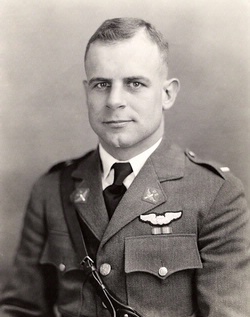 Lt. John Macready was one of the Army’s best pilots in the years after World War I and the only three-time recipient of the Mackay Trophy. A U.S. Army Air Service pilot who flew the first nonstop transcontinental flight. He set a world altitude record and was the Army’s leading test pilot. With few navigational instruments, Macready and his copilot, Lt. Oakley Kelly, relied on dead reckoning to cross the United States. 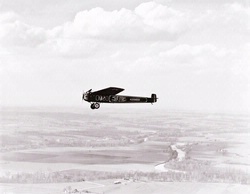 Macready and Kelly made the first nonstop transcontinental flight across the United States in May 1923. 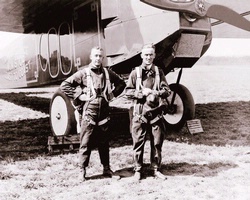 Macready and Stevens conducted aerial photography surveys of the United States in the 1920s. 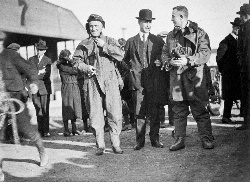 Macready was a test pilot at McCook Field in the mid-1920s with Jimmy Doolittle. 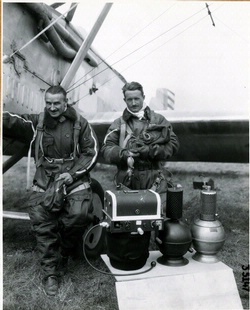 In the 1930s, both worked for Shell Oil and helped develop and market better aviation fuels.